Lotion soap is formulated with added skin conditioners to help keep hands feeling soft and smooth after use. Skin conditioners moisture dry hands and keep them feeling soft. Rich, viscous formula creates a refreshingly rich, creamy lather for thorough cleaning. 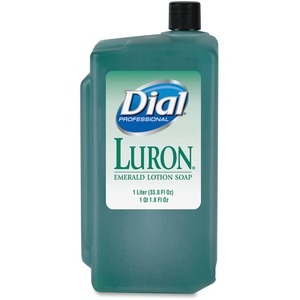 Lotion soap is perfect for use in any commercial setting.